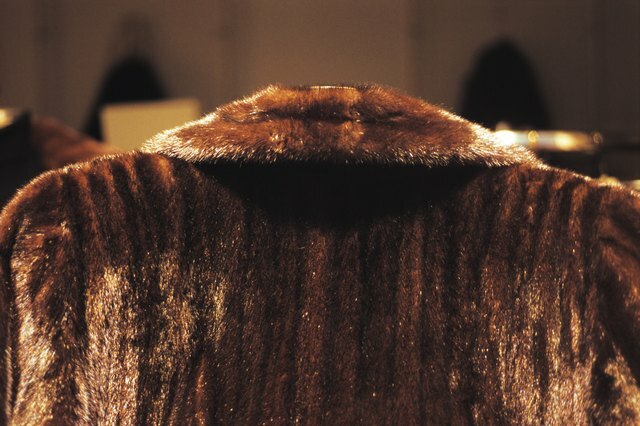 For many women, a fur coat represents the ultimate in elegance. However, the cost of a new fur coat can be prohibitive. 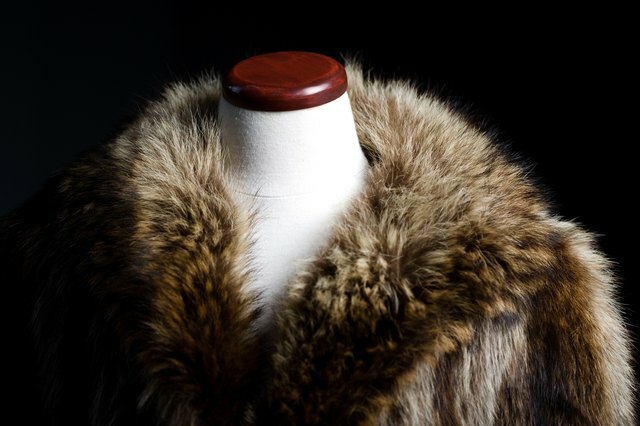 Buying a used fur coat from a thrift or consignment store is a trendy alternative, but these vintage furs are often in need of a considerable amount of repair. 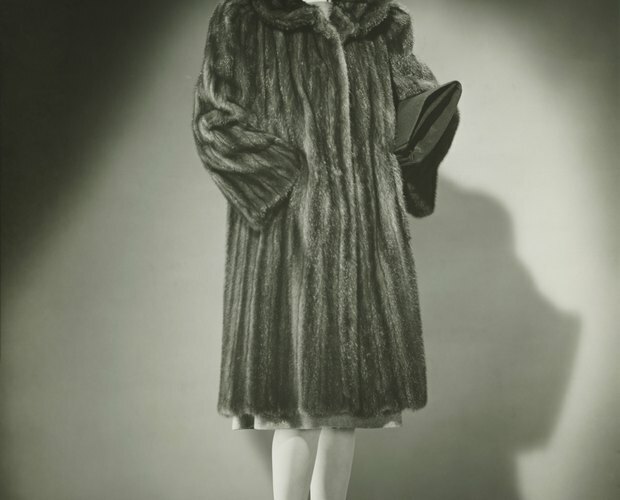 Likewise, some women would love to wear their mother’s or grandmother’s fur, but decades of storage in the attic have resulted in dry pelts and ripped seams. Repairing a vintage fur coat is relatively easy, and the end result can look like it cost thousands of dollars. 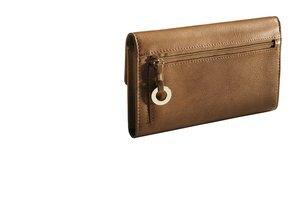 When sewing through thick pelts, it’s best to use a sewing needle specially designed to work through leather. It also helps to have needle-nosed pliers, thick cord or heavy thread, scissors, and a thimble. If the pelts are thick, you can push the needle through with the thimble and use the pliers to pull the needle through on the other side. When stitching pelts, use your fingers to gently separate the fur surrounding the damaged area so that the fur doesn’t get caught up in the stitches. Whip stitch along the edges of the seam as evenly and as closely as you can, pulling the thread tightly so that the stitches will be hidden underneath the fur. Knot the thread several times and cut it with the scissors, leaving a tail that you can weave in with the needle. Make sure that you don’t cut any of the fur when you’re cutting the thread. Ripped pelts may be delicate, especially if the pelt is dry or thin. To repair fragile pelts, use a thin needle and baste with close stitches, making sure that you don't stitch too close to the edge, as this can cause further tearing. If the rip is in a particularly thin area, you can stitch it carefully, and then reinforce the repair by gluing a leather patch underneath the pelt. If you need to make a hole in the lining to glue the leather patch in place, re-stitch the lining to its fabric backing, using small, close stitches. To attach hooks, it's best to get new ones from the craft store, and make sure you get fabric-covered hooks of an appropriate size for the coat. When stitching the hooks, be careful not to snag the fur in the stitches. Sew the hook into the pelt, but be careful not to pull the stitch all the way through to the lining of the coat. If fur gets tangled in your stitches, pull out the hairs with your needle. With fur coats, storage is key. If you're not choosing professional storage, keep your fur in a closet, away from light and heat. Just as natural fabrics need to "breathe," your fur does too, so don't keep it in a garment bag or in plastic of any kind. 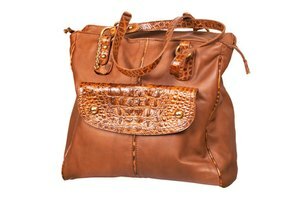 Don't attach jewelry or pins to your fur, and don't constantly carry heavy shoulder bags, as these cause pulling and wear. When doing any type of fur repair, it's best not to use glue. Glue doesn't bond properly on pelts and can damage them further by drying them out.